Thai Style Salmon Patties are a must try if you love salmon and big flavor! 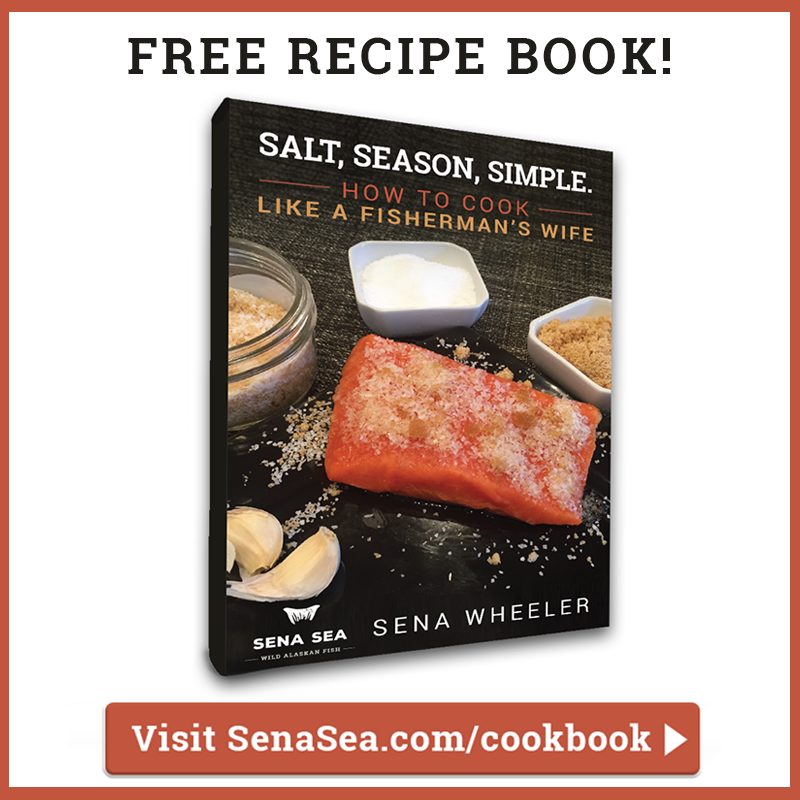 Sea Sea Salmon Chop was created just for recipes like this. Fishermen know that the backbone contains some of the richest meat of the fish. This rich, high fat meat is carefully removed from the backbone of the fish so it doesn't include any bones or skin, and comes pre-chopped making it not only convenient and delicious, but also a great way to responsibly use every bit of this wild resource. Recipe by Diane Wiese. ﻿Diane is a long time Alaskan resident in Cordova. 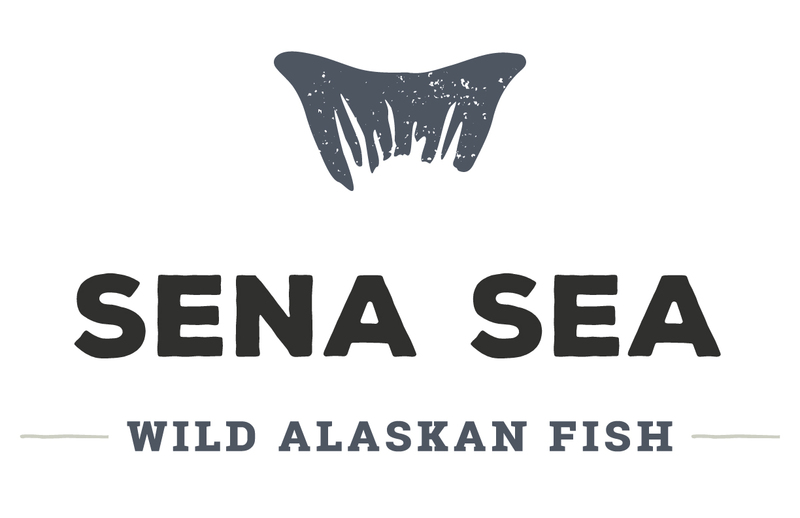 Her recipes are a beautiful tribute to Alaska, showcasing the the local flora and fauna she has foraged herself. 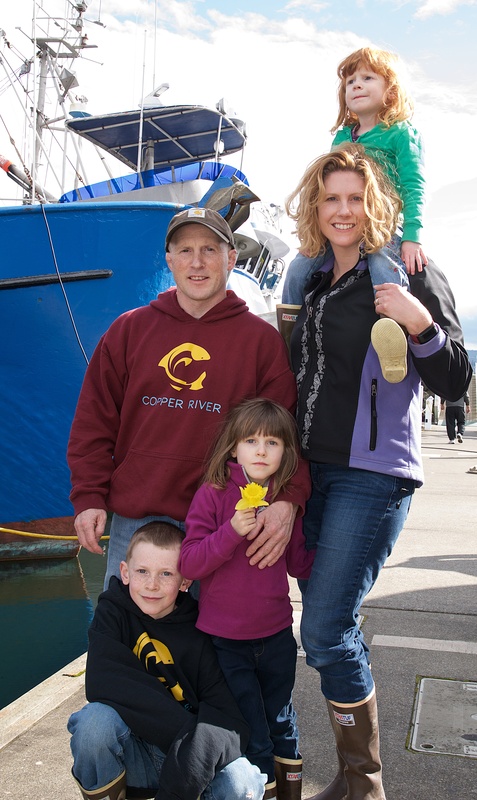 She leads product innovation at Sixty North Seafoods, and does recipe development for the Copper River Marketing Association. For more inspiration, find her on instagram @copper_river_coastal.